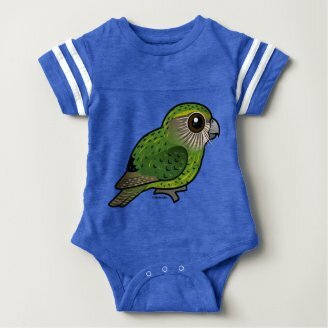 Inspired by this funny video and several customer requests, we've added the Kakapo to Birdorable! 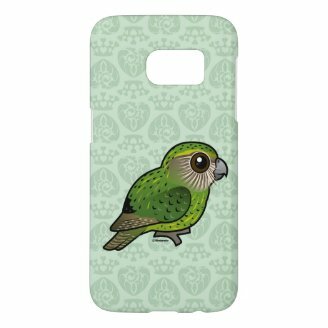 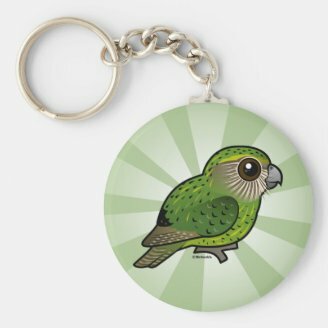 Our cute Kakapo products are available via Zazzle, which allows customization. 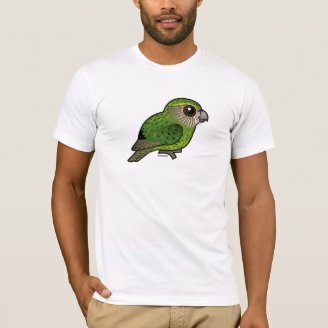 This means that you can choose from hundreds of apparel styles and colors, and you can add text to Birdorable designs as you see fit! 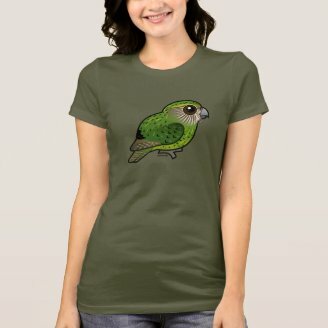 Just pick any Kakapo shirt and then click on Customize it! 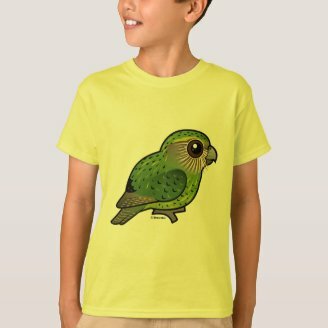 Here are some Kakapo shirts to which I've added custom text. 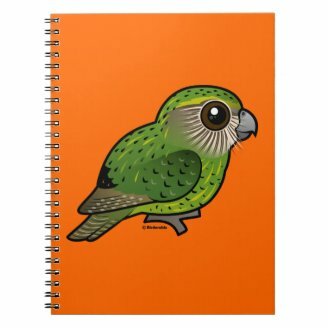 Why don't you go ahead and give it a try! 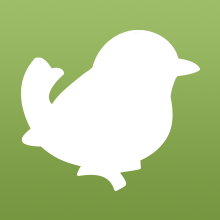 You can play with the customization with no obligation to buy. 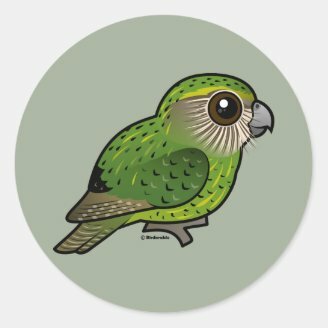 Birdorable Kakapo Fleece Blanket, 30"x40"
3 comments on "Shagadelic Birdorable Kakapo"